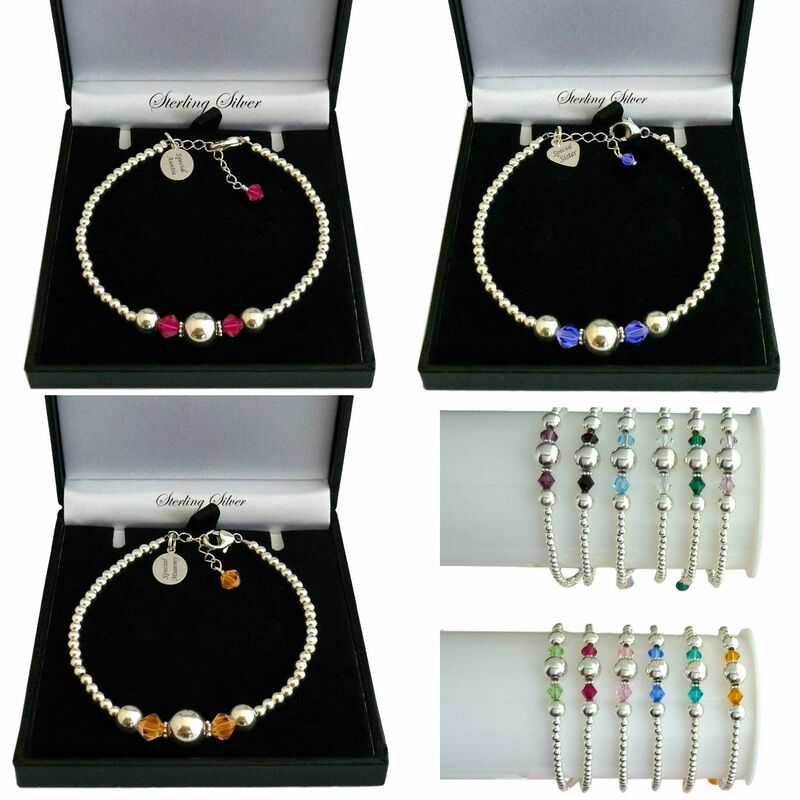 Personalised Bracelet with Silver Beads and Birthstones. Free engraving on your choice of a heart shaped or oval shaped silver tag, on one or both sides, so you can personalise your gift with any words, names or dates of your choice. 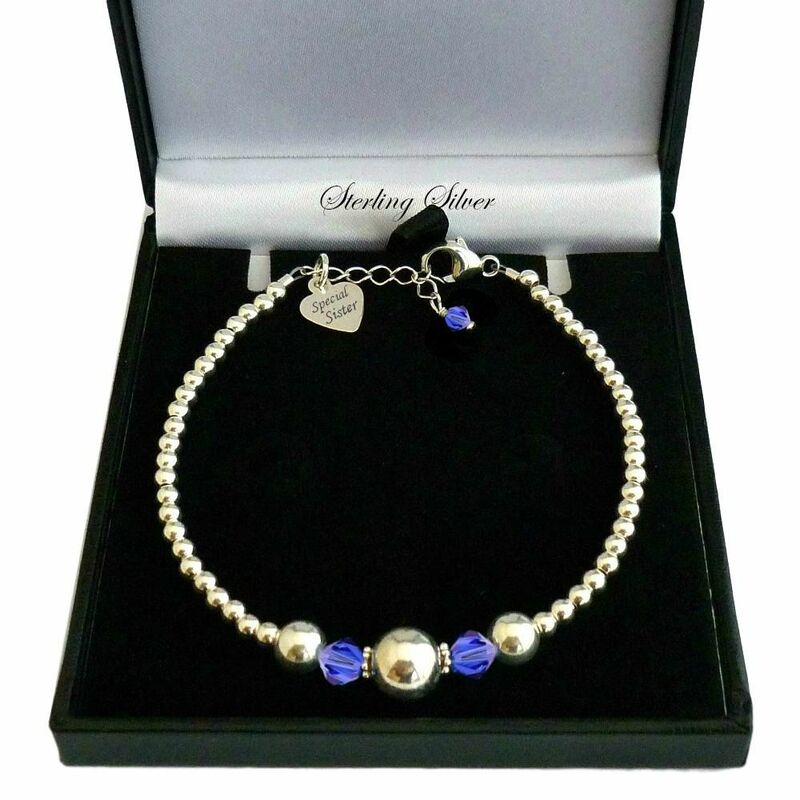 A beautiful Sterling silver beaded bracelet featuring the birthstone crystals of your choice and silver round beads which vary from 3mm to 8mm in size. 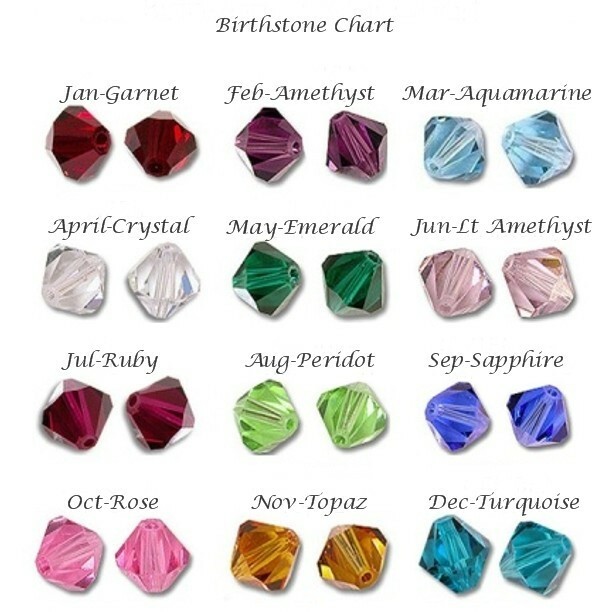 Perfect as a gift for a whole host of special occasions including birthdays, Christmas, Valentines etc. Presented in a gift box shown along with the little gift card also shown. 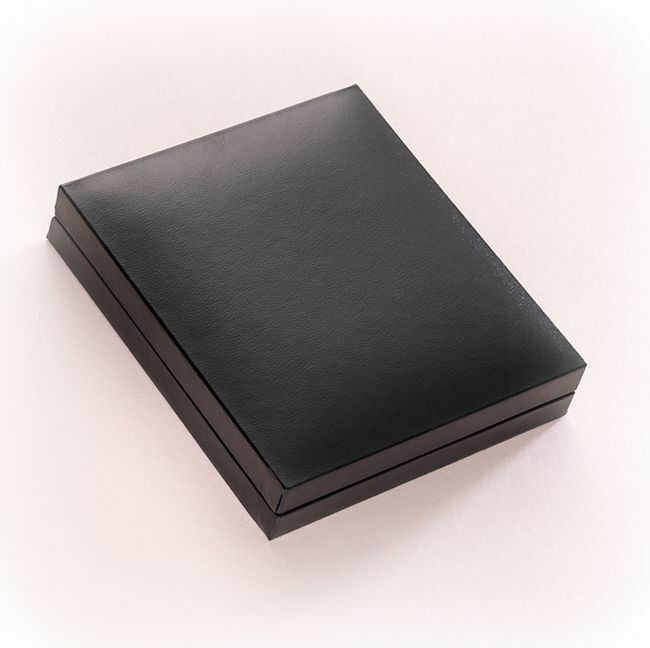 Oval - 13mm x 9mm We can engrave up to 20 characters on each side (inc spaces). Heart - 9mm x 10mm We can engrave up to 12 characters on each side (inc spaces).